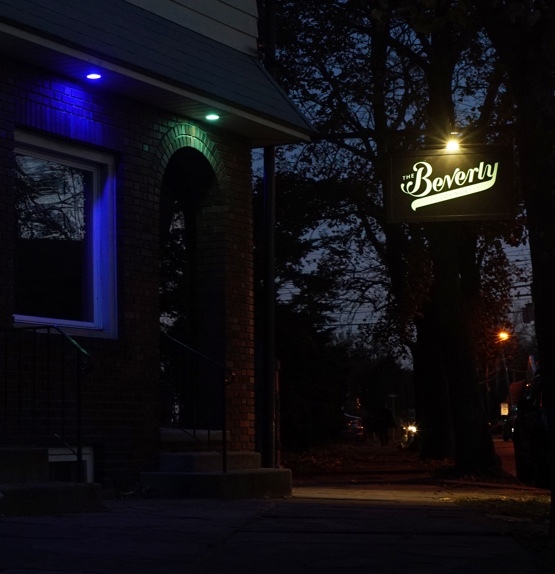 The Beverly Lounge opened in August of 2017 at the corner of Foxhall Avenue and Darrenbacher Street, taking over the location that had served as the Kozy Tavern, beginning in 1938. 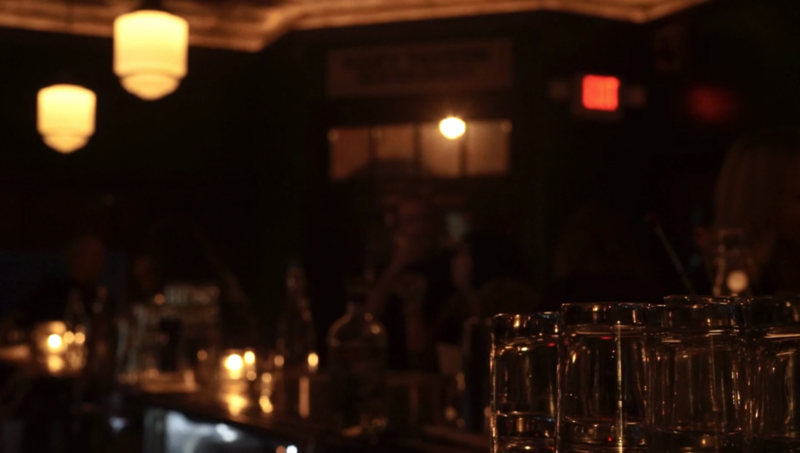 The Beverly consists of the Beverly Bar, featuring a 100 year old “Cassidy Bar” with its original clock and refrigeration. Adjacent is the Telephone Room; our dining room, so named for the 1940’s telephone booth, prominently featured. 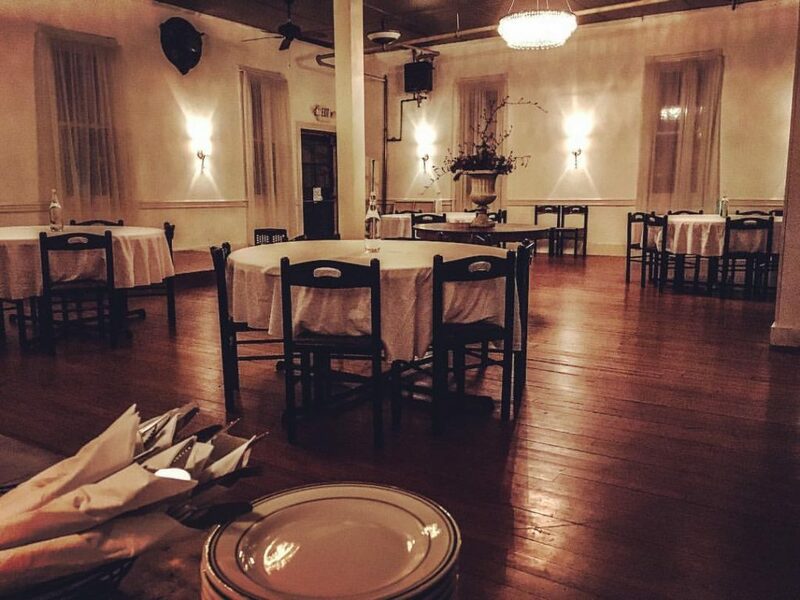 Additionally, The Beverly Ballroom located in the back of the establishment, is an elegant event space, that hosts a plethora of events. This updated event space has served Kingston in a number of capacities over the course of the past century; from roller rink to concert hall. Presently, The Beverly Lounge serves classic cocktails and eclectic pub fair in an updated, but still “Kozy” setting, giving a respectful nod to its past and to the city and neighborhood which have given home to this historic public house, through the decades. Welcome to The Beverly Lounge. 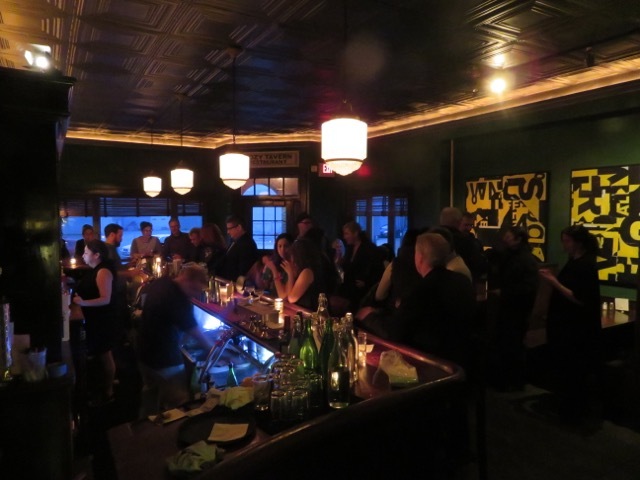 The Beverly Lounge is second in a string of two bars that goes back 80 years, residing at 224 Foxhall Ave,, in beautiful Midtown Kingston, New York. 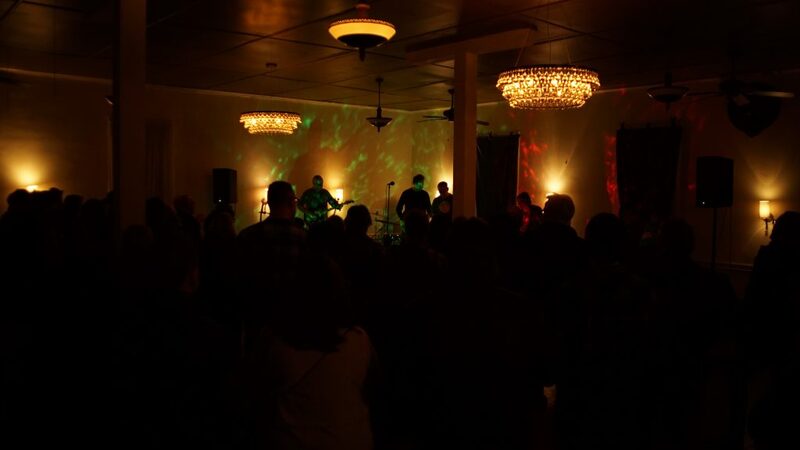 In 1938, the location opened as the Kozy Tavern and with a couple of late era management changes, remained the Kozy until August of 2017, when, after being shuttered for a couple of years, it reemerged with a vengeance and a meticulous appreciation of it’s history, as The Beverly Lounge.